I am back from my holidays to France, so I will start posting sermon notes and stuff I didn’t publish yet. I will start reading 2 books, so more content on that will come within the next 2 weeks. 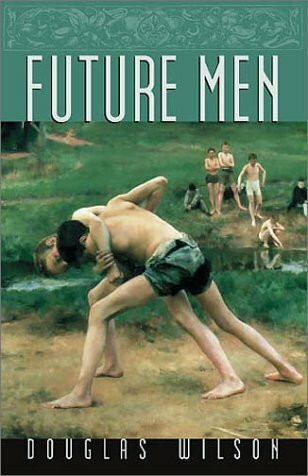 Future Men, and Her Hand In Marriage, by Douglas Wilson. 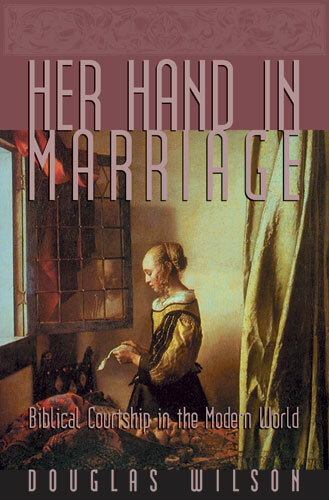 They talk about Manhood, and courtship in the modern world.